Welcome to First Baptist Church of Columbus! Loving none more than Christ, loving others as ourselves, we strive to reflect God's love to all as well as the Great Commission. Our worship services are meaningful. The scripture sets the tone for all that is said, done and sung during the course of worship. Find out more about our worship services. 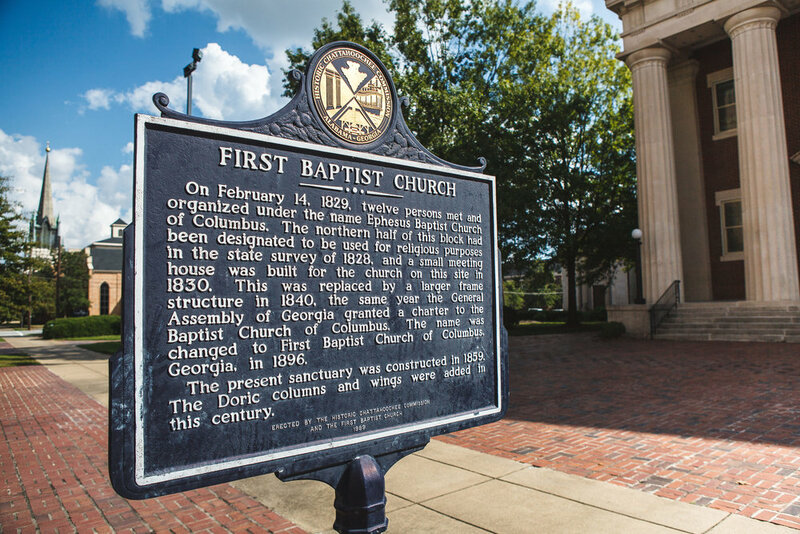 First Baptist family members have faithfully and boldly ministered for almost 200 years from the same corner in Uptown Columbus; and while the area, people and traditions have changed, the commitment to this city, these people, and the truth of the gospel is as fresh as each new day! SPECIAL EVENTS! SAVE THE DATE FOR THESE OPPORTUNITIES! We're a happy family of faith, cooperative and engaged in the work of the Lord. We truly enjoy being the body of Christ in this part of the community. See these activities and ways to connect, make reservations, and be a part of the Family. First Baptist has faithfully and boldly ministered from this corner for almost 200 years; but the commitment is as fresh as each new day. Missions is in the DNA of First Baptist Church. Everything said and done, every program and sermon, every activity is informed and guided by our commitment to Missions. At First Baptist, we love to support and pray for each other. This is where you will hear about special events in the lives of our members, bereavement and funeral notices, and special congratulations. for details visit the Education/ Bible Studies page on this website. Notice: Our children's activities vary during the summer months. Please check the calendar for special activities. 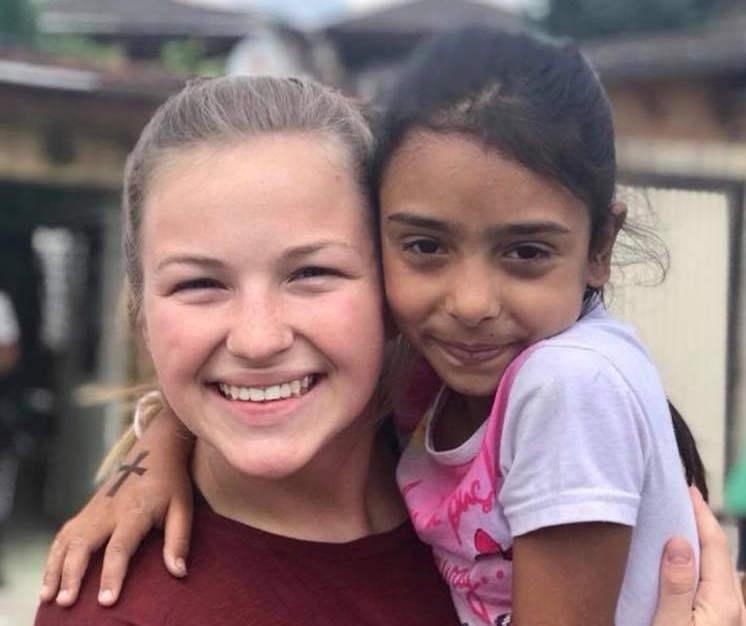 Everything our Church Family does is filtered through hearts committed to faith in Christ, joining together in fellowship, desiring to share Christ’s love with others and our missions opportunities. We are constantly, prayerfully looking for what God would have us do next. This may lead us all the way to the other side of the world or right across the street.